I had the great pleasure to work with the French band Phoenix when they were headlining the Out Of The Woods Festival, Wiesen, Austria. The portrait session was scheduled at 6pm in the backstage area and I had plans to shoot available light only. As so often with these portrait jobs, Phoenix arrived late at the venue and so we had to postpone the shooting to 7.30 pm. Ten minutes before I got a call from the record label lady that we have to postpone it again to 10.30pm shortly before they enter the stage. My plan to shoot in available light died and I had to find another solution. Only equipped with the Fuji X-T2, a 23mm f1.4, 16-55mm f2.8 and 50-140mm f2.8 I decided to do the portraits in their backstage train wagon using an aperture of 2.0 and ISO 3200. I had 2 min time. Phoenix seems to be very relaxed with their photo policy. They allowed shooting the complete show from the pit and it was a joy using the Fuji-XT2. I´ll do a review about mirrorless cameras in concert photography soon. 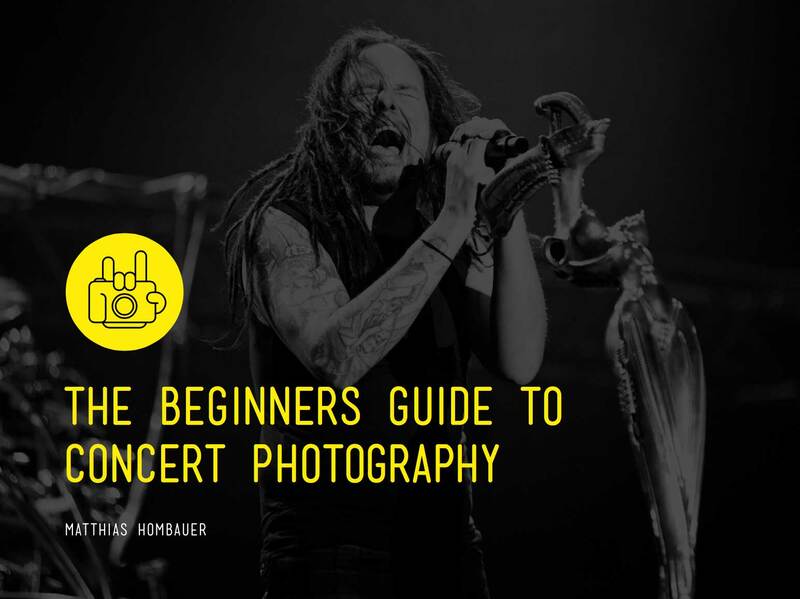 With this post I want you to judge if the Fuji is capable for concert photography.